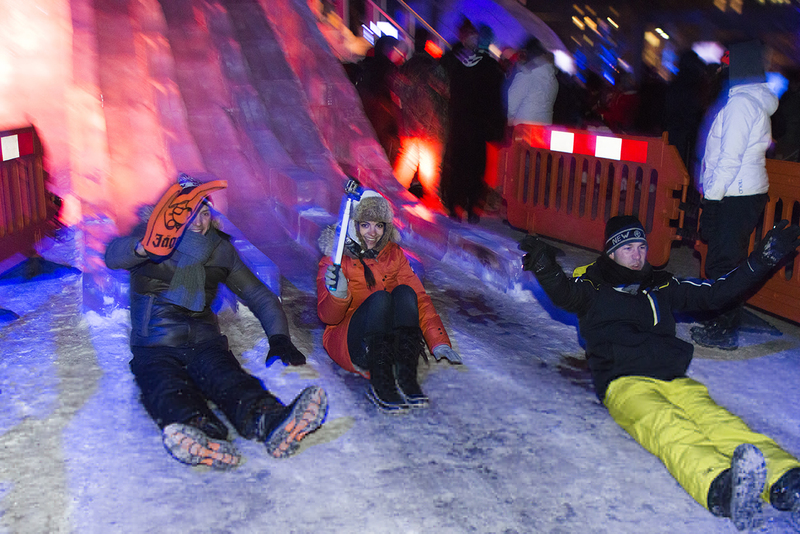 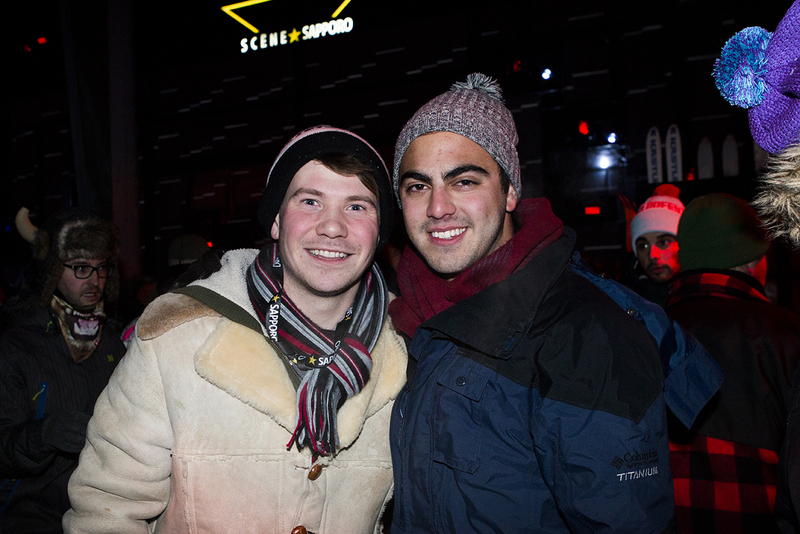 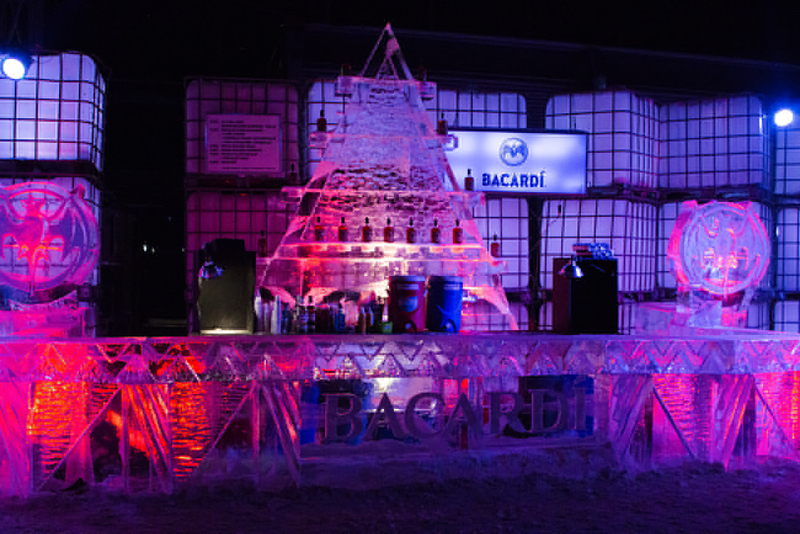 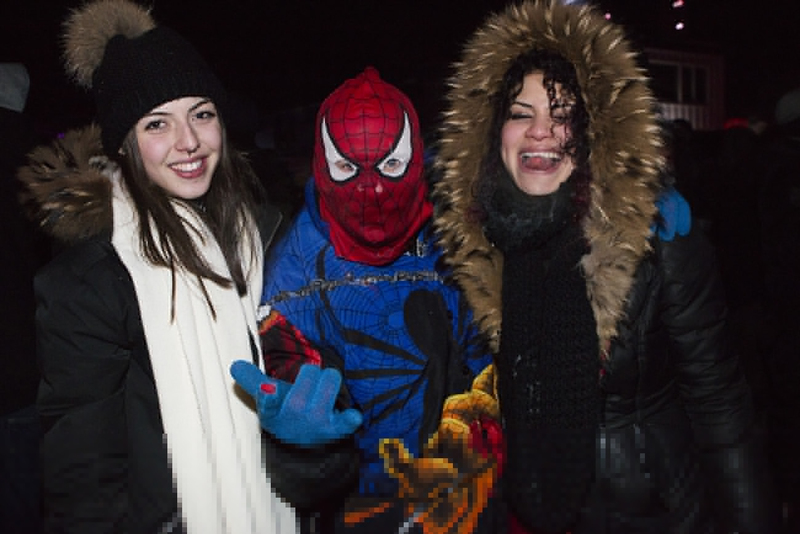 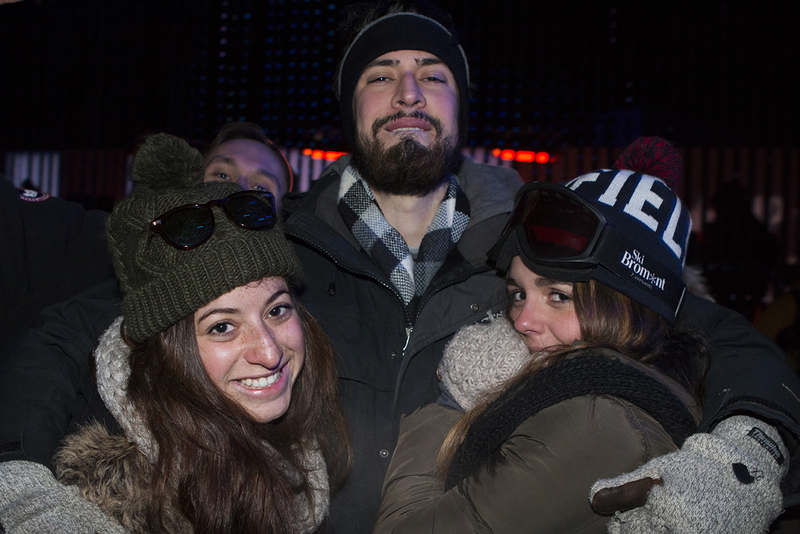 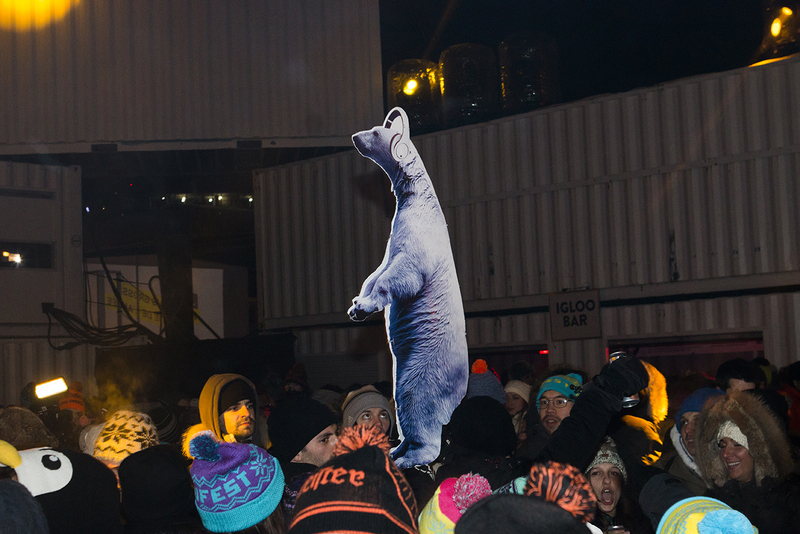 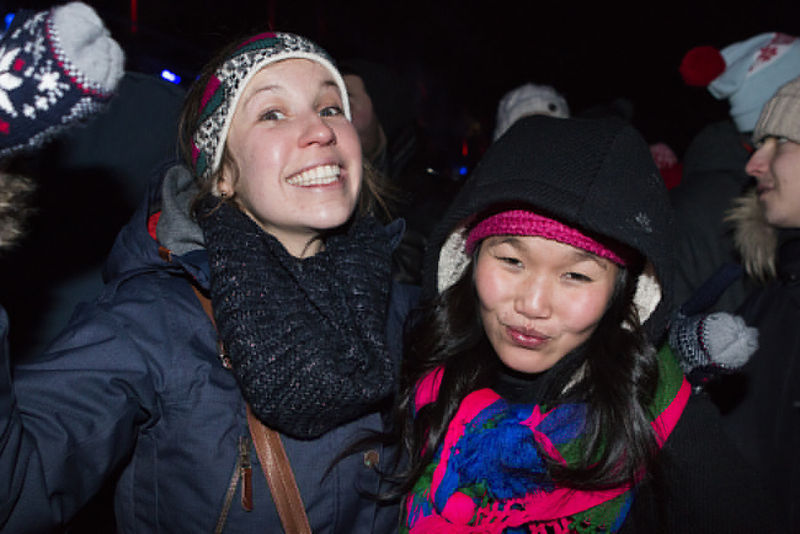 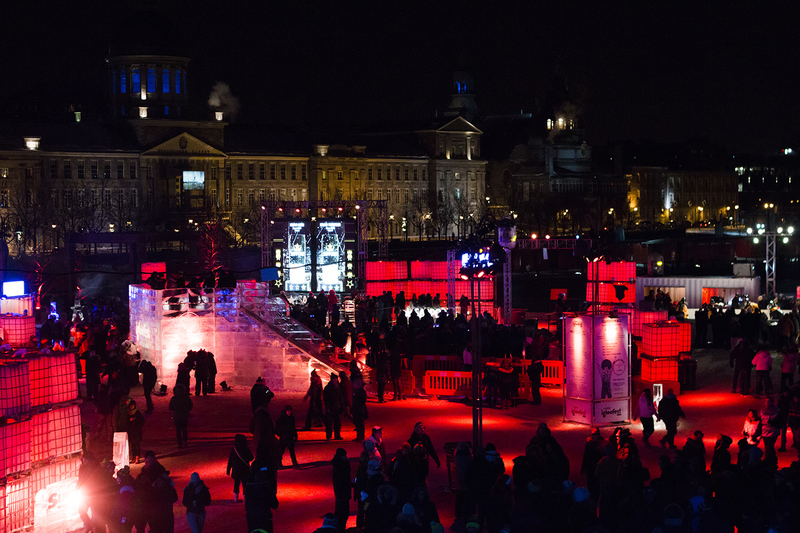 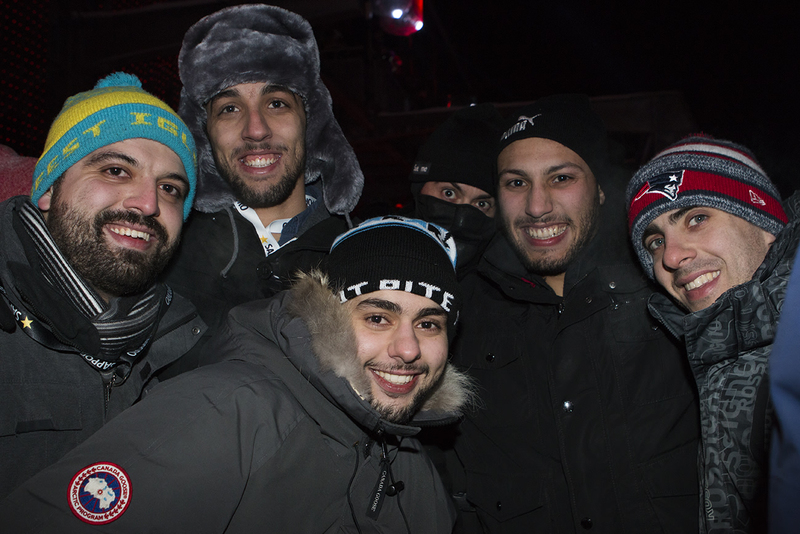 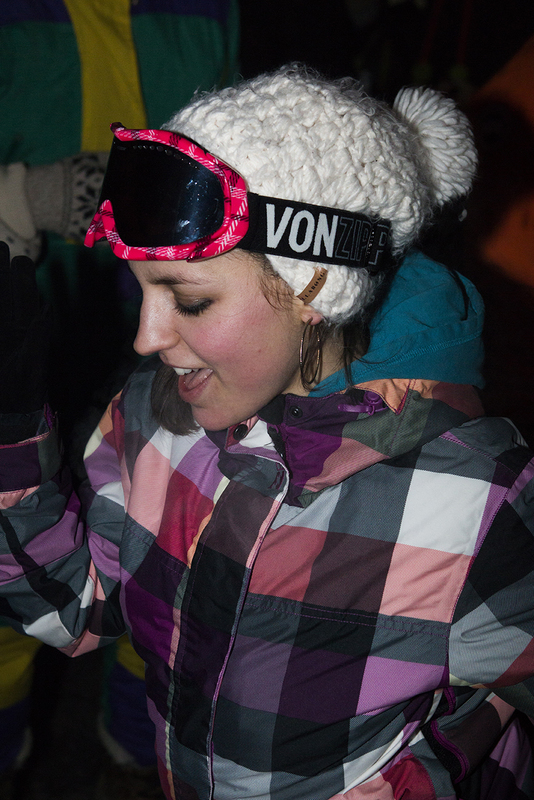 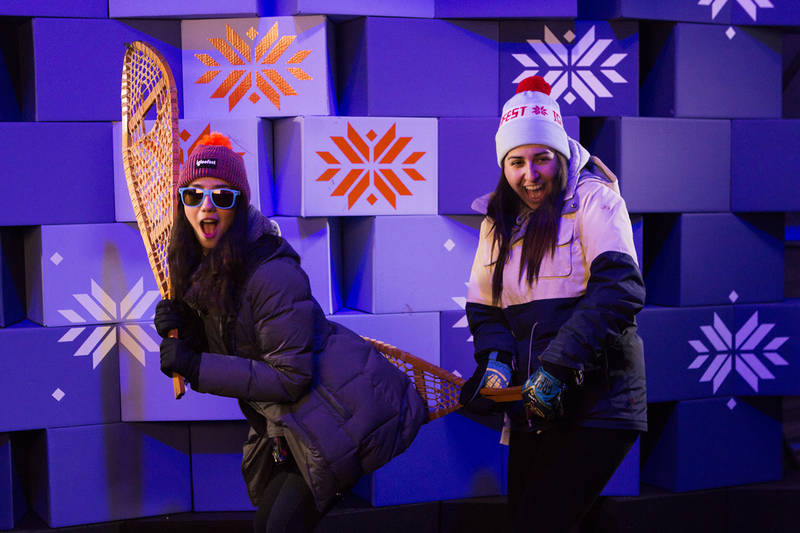 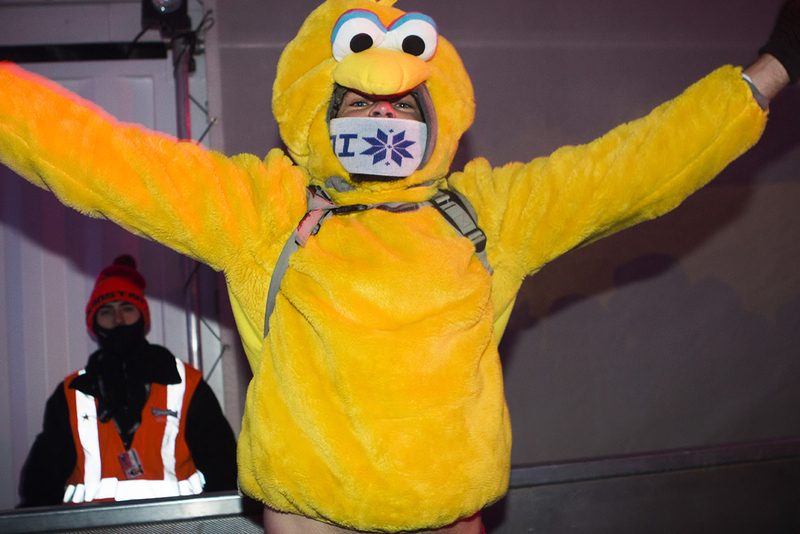 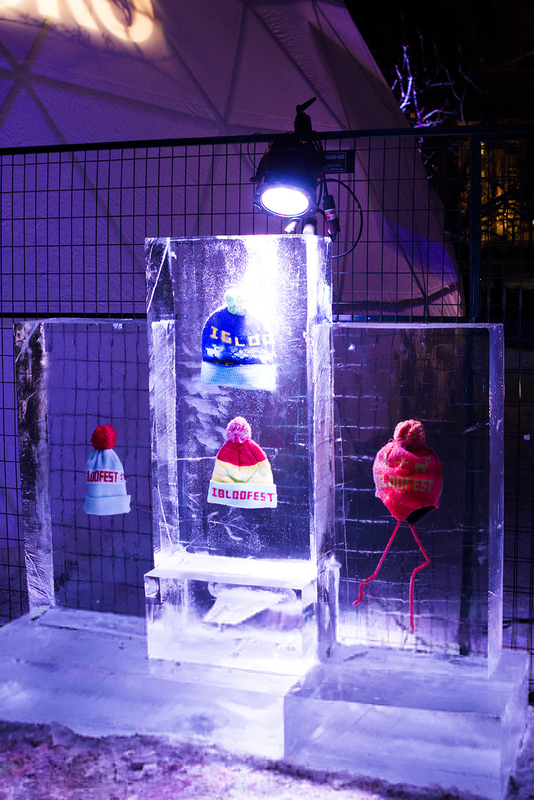 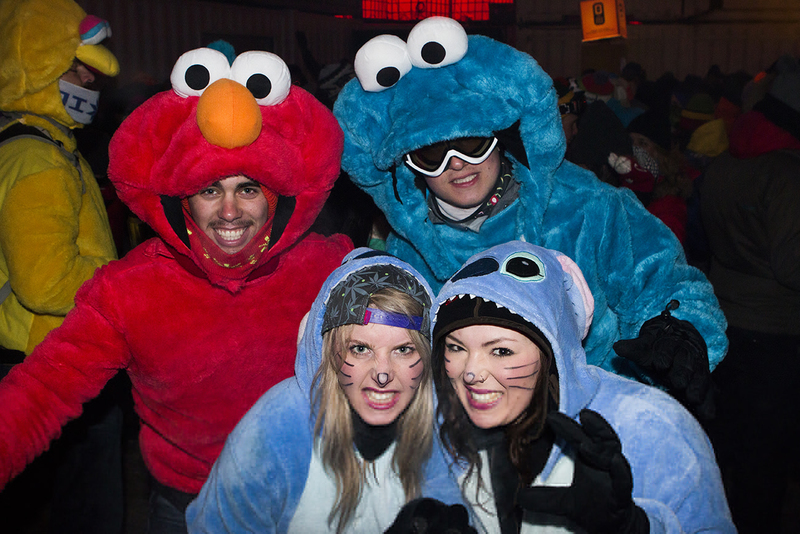 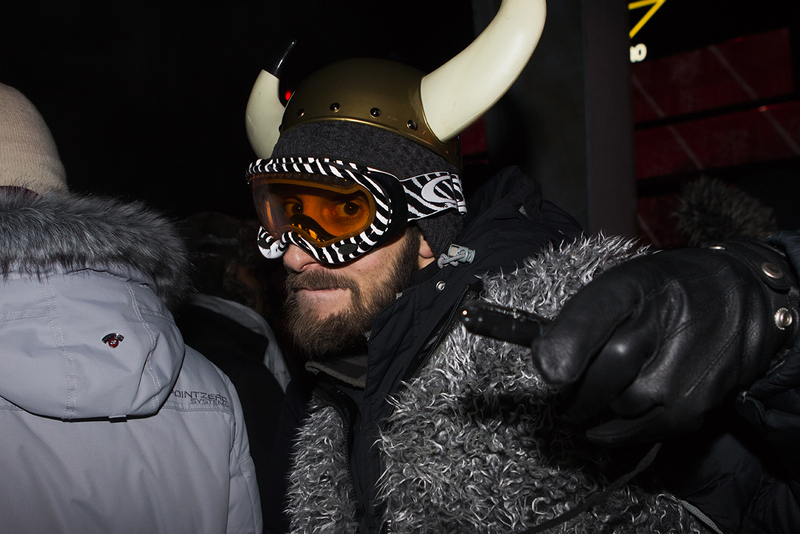 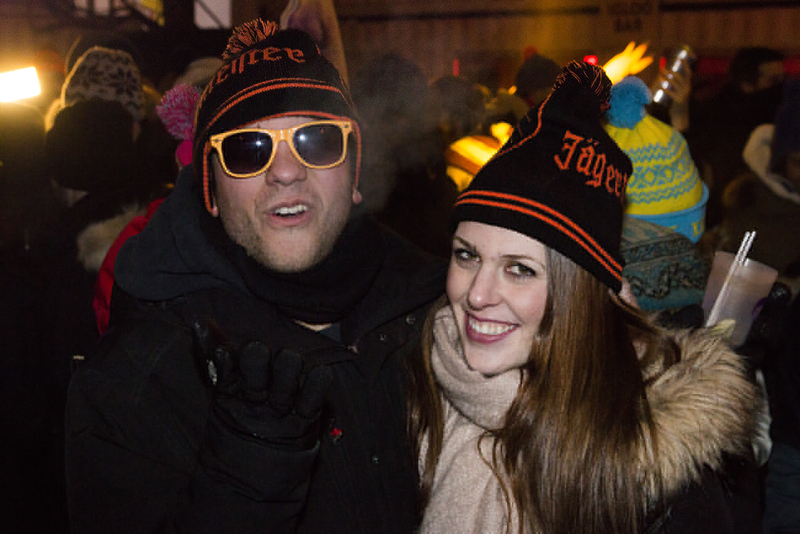 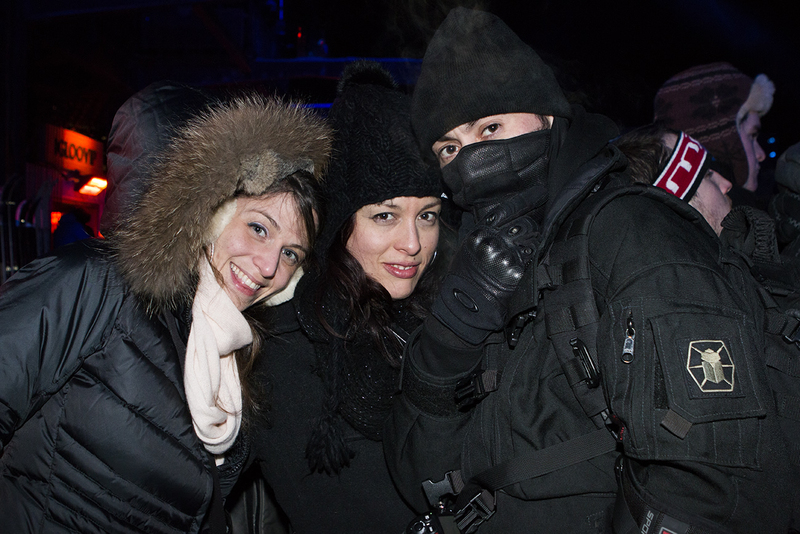 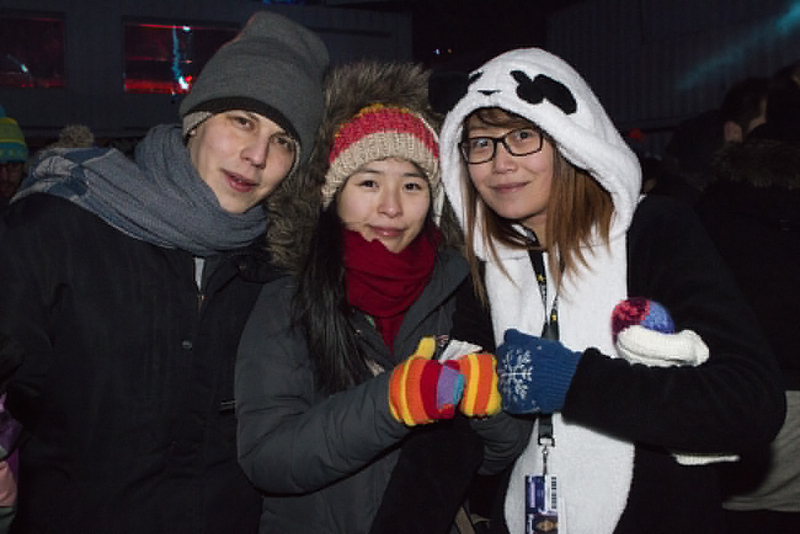 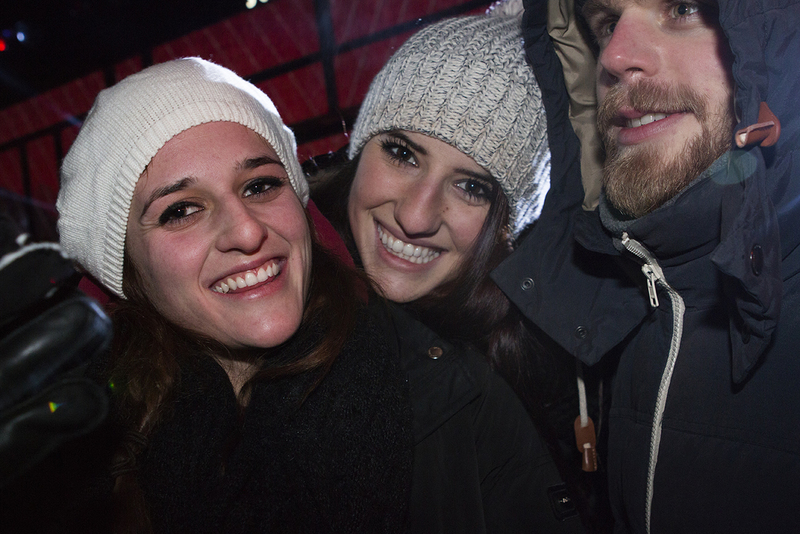 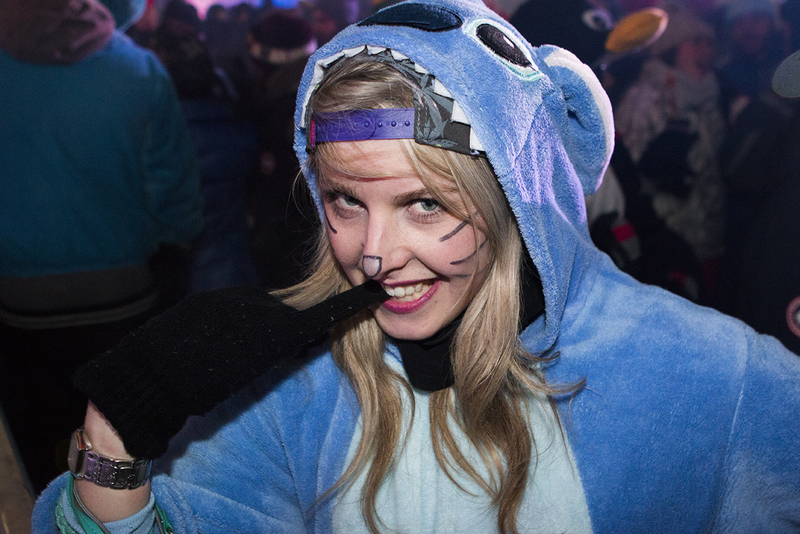 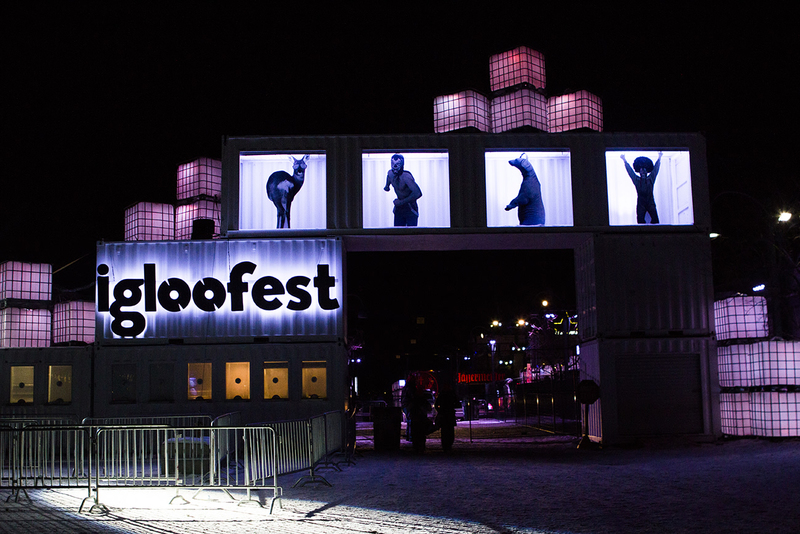 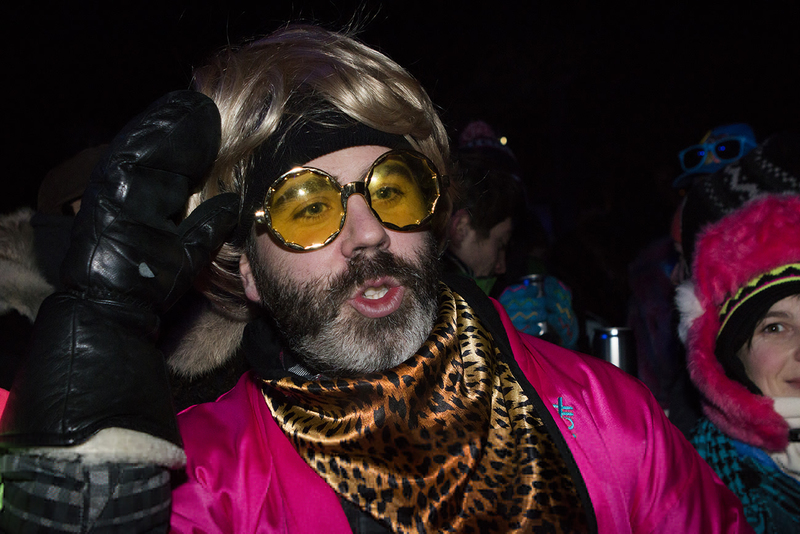 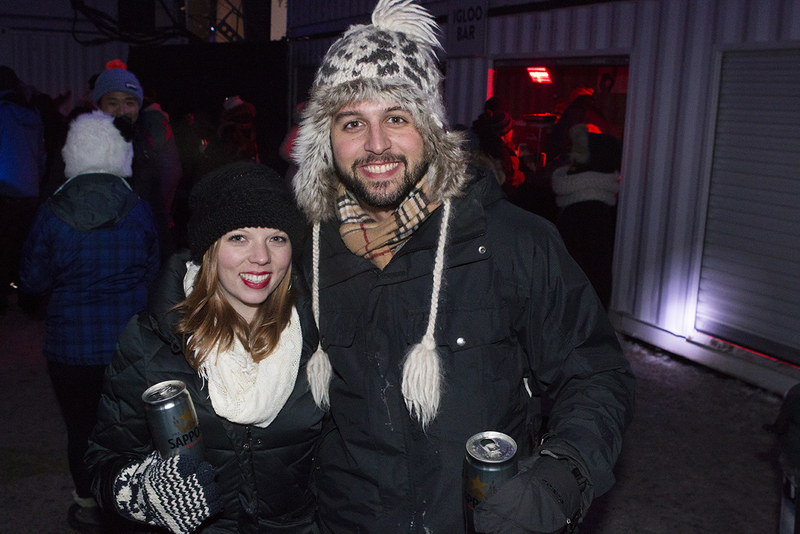 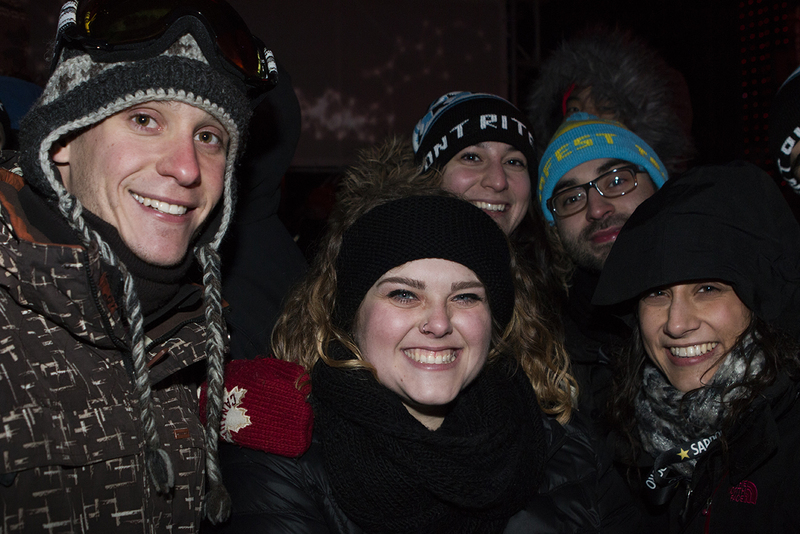 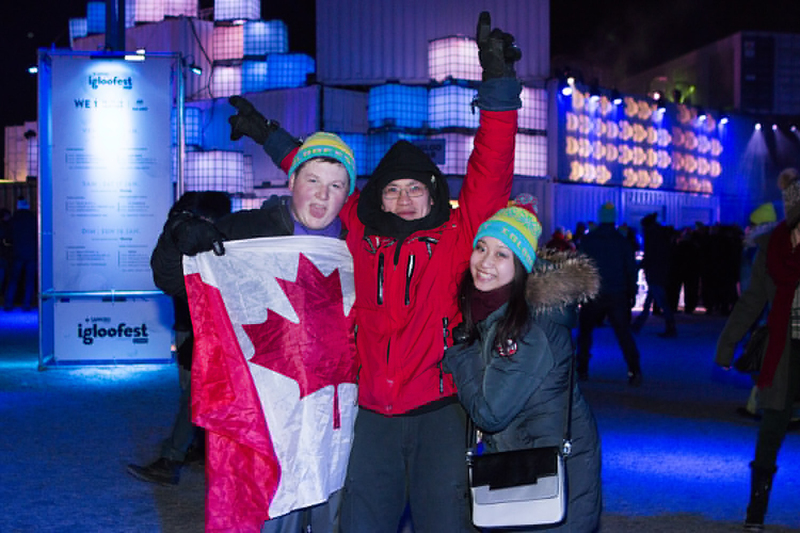 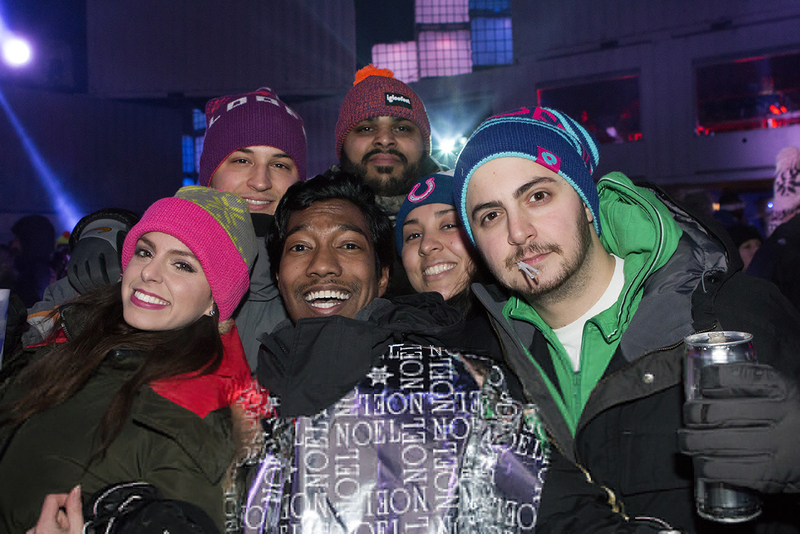 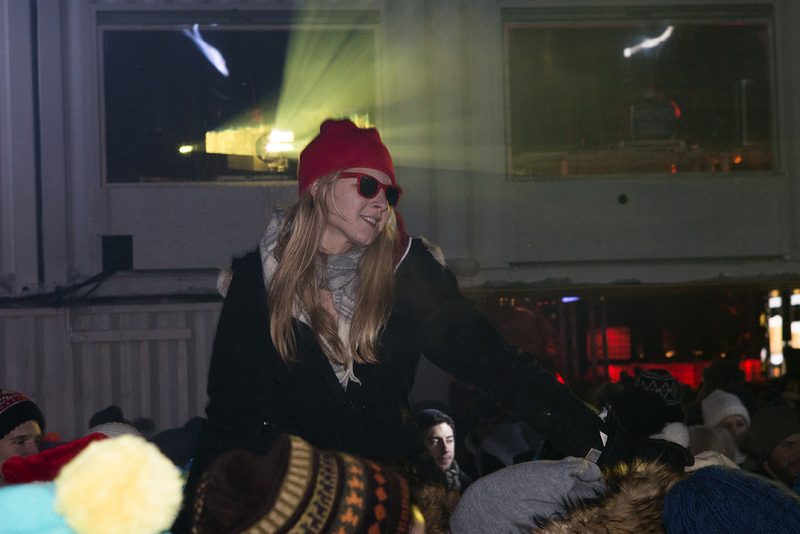 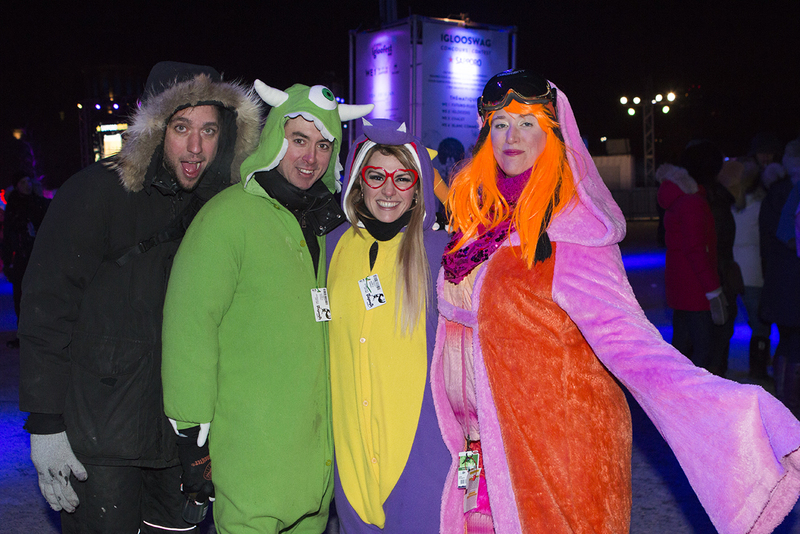 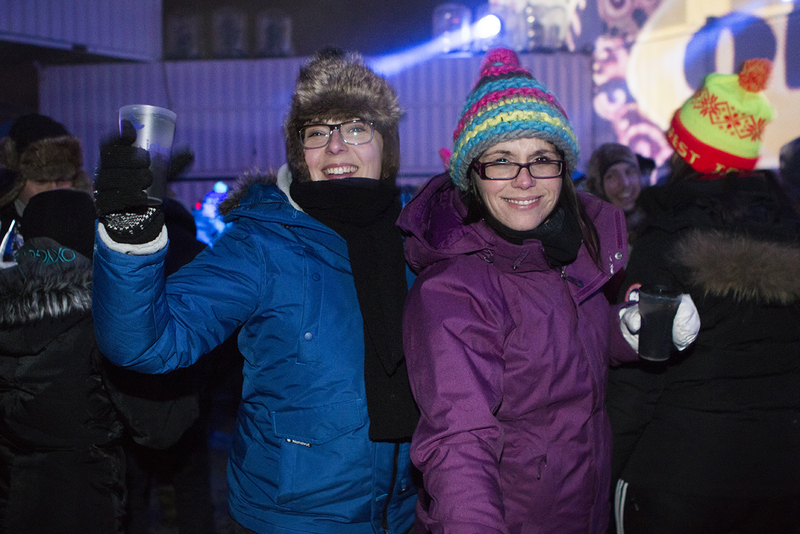 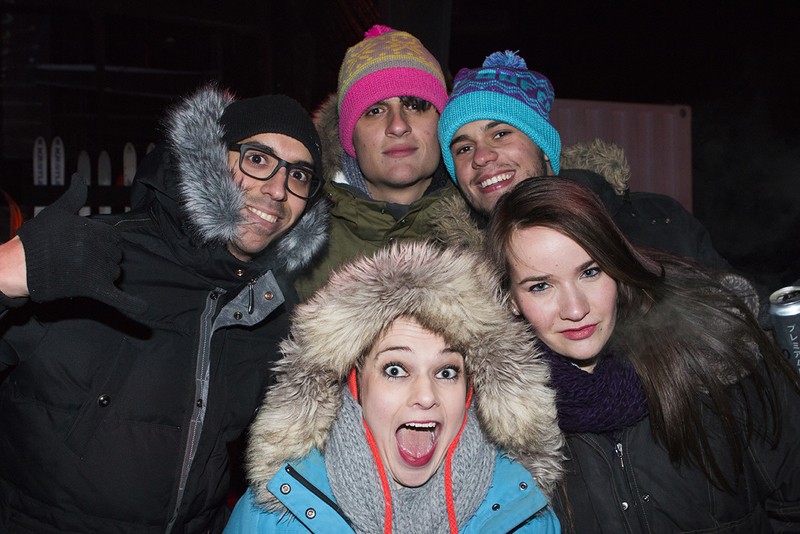 The first weekend of Igloofest was bumping and as the weather warmed up, so too did the crowds. 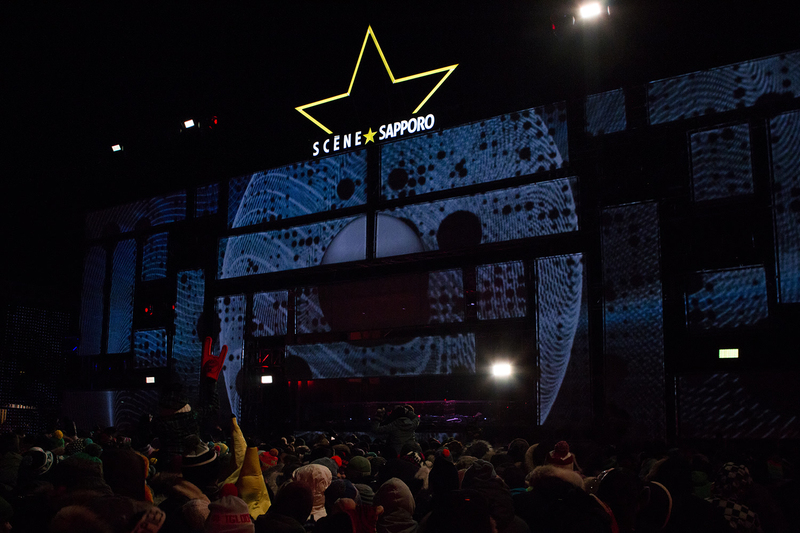 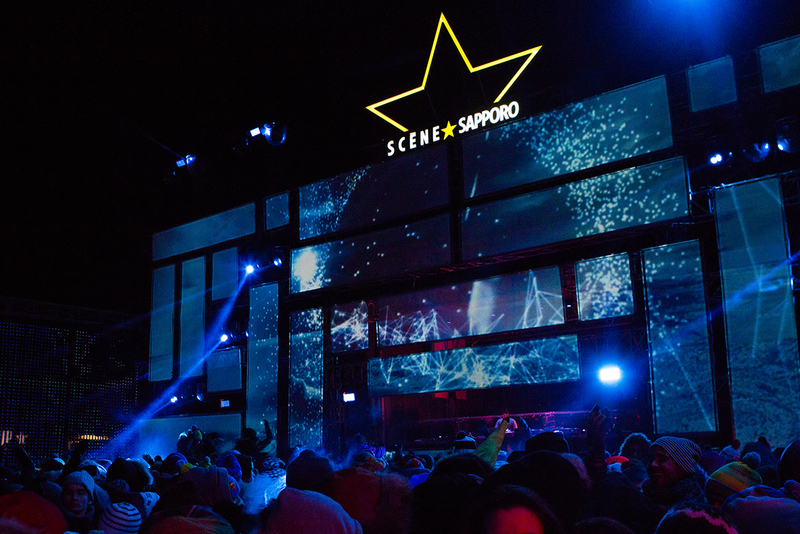 Scene Sapporo had a lineup of Canadian, Interational and US DJs, with Talal and Zoi, a B2B of J Phlip and Kill Frenzy, and Justin Martin. 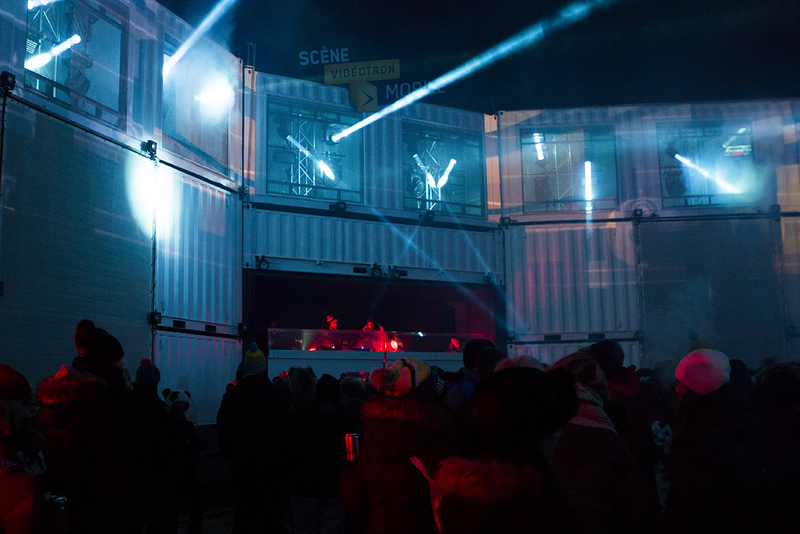 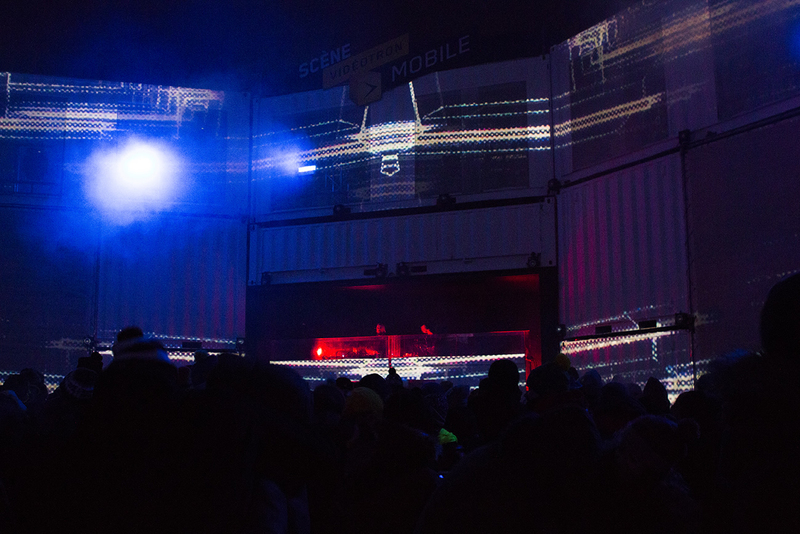 The Videotron stage was handled by La Famiglia Recordings who brought forward a lineup of Quebec DJs: Karl Chulo and Marciano. 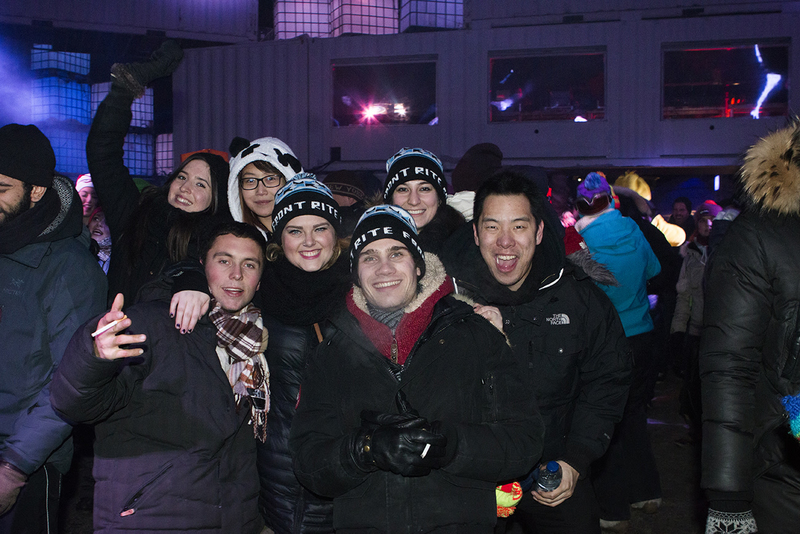 Here are our pictures.